How much do you really know about the glass you’re drinking? Although no one really knows where wine came from, the drink is really as old as time, and it has travelled more places in the world than we can imagine. 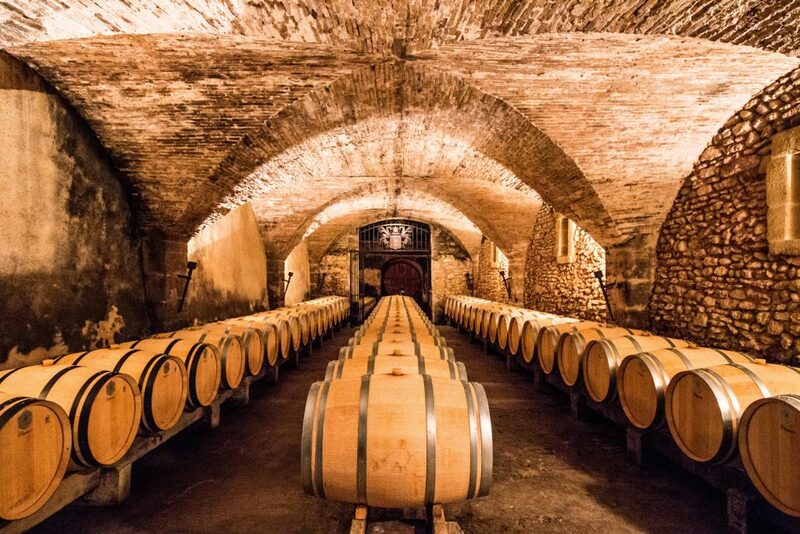 From the cups of the Pharaohs in Egypt to the shelves of one famous American political figure, get to know these 7 amazing historical facts about wine. A spoonful of sugar makes Adolf Hitler’s wine go down. Hitler has been known to put 7 teaspoons of sugar into his tea. So, it stands to reason why he would also pour the sweet condiment into his wine. Accordingly, aside from finding those drinks to be too bitter, Hitler had a very sweet tooth. He had a habit of ordering desserts and various other chocolate treats from his chef even right up the end of his rule. So red really wasn’t their cup of tea. Pharaohs in ancient Egypt didn’t love the idea of drinking red wine simply because of its color. Its resemblance to blood and their superstitious beliefs gave the red wine a nasty reputation. They believed that reds came from the blood of those who were killed by their gods during battles. Their blood were said to have seeped into the earth and into the grapes from where the wines were made from. Ancient Greeks loved their wine. They even have a god for it. But, many parties that served wine called for the host to drink the first cup. He needed to demonstrate that the drinks were didn’t have poison in them. BV or Beaulieu Vineyard, a famous vineyard stationed in California, was founded by Georges de Latour and his wife. Accordingly, the French man originally came to America to find gold. When he ran out of luck, he and his wife built the winery instead. The Cask of Amontillado is a short story published by Edgar Allan Poe in the 1846 issue of Godey’s Lady’s Book. The story tells how a wine enthusiast executed his sinister plot to take revenge on a friend whom he claimed has hurt him many times. Corton-Charlemagne, the famous French white wine, supposedly came into existence when Charlemagne’s wife complained how red wine stained and dirtied his beard. She made him plant grapes that would not produce red wines. So, the emperor ordered his subjects to plant white grapes instead. Before he became the 16th president of the United States, Abraham Lincoln, got a liquor license in New Salem, Illinois. He legally sold wine, rum, brandy and other kinds of alcohol in his small general store.